At Haggerston School we are passionate about students pursuing, enriching and further developing their interests outside the classroom. 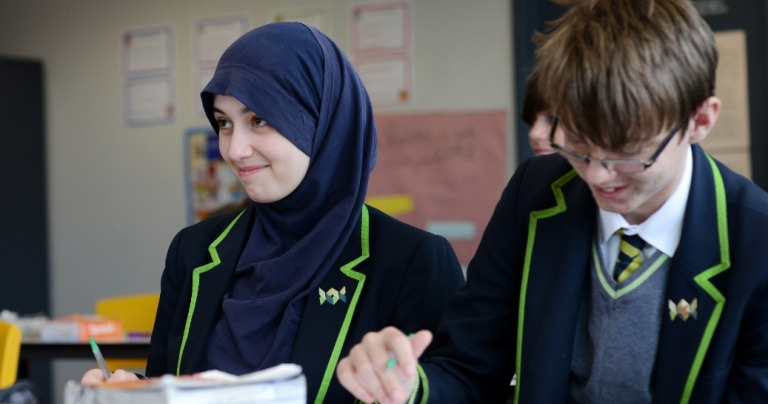 Our enrichment programme provides our students with the opportunity to consolidate their learning in lessons and to extend their skills and knowledge beyond that. We expect all students in years 7 and 8 to participate in at least one enrichment activity per week and encourage all students to engage with the extensive provision available. The enrichment programme offers opportunities for all children in years 7-13 and offers a wide range of activities to suit all tastes. Please see the programme for this year.